Hello, my name is Michael and I am from Phoenix, Arizona, USA. I am just getting started at b-Cafe and I am excited to help you become a better English speaker. Before moving to Tokyo this February, I lived in London with my wife. We spent two years living in England and traveling all over Europe. I was able to see many amazing things. One of my favorite trips was visiting Norway. The architecture, the people, the weird food, and the Norwegian people’s love of coffee all enthralled me. 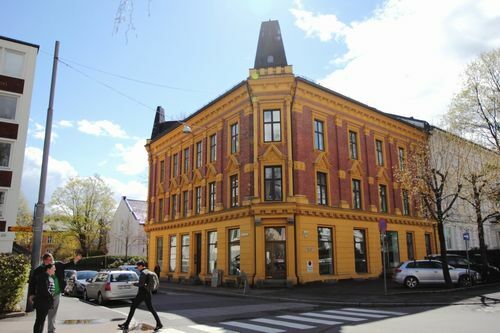 We first went to Oslo, the largest city and capital. 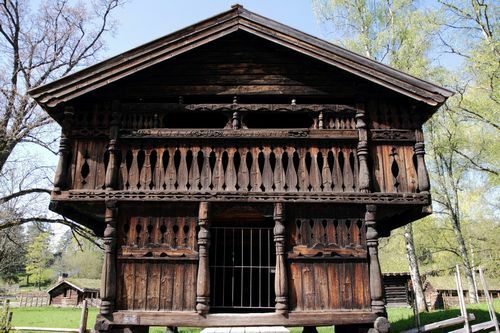 We were able to explore parks, drink delicious coffee, take a boat cruise through the Fjords, and visit a folk museum with examples of historic architecture. The folk museum was a lot like the Hida Folk Museum in Takayama. Next, we went up to Svalbard, a Norwegian island in the arctic circle. Even in May it was still covered in snow. We took a boat trip to see glaciers and an abandoned mining town. We also saw the Svalbard Global Seed Vault, an underground storage facility for preserving plant seeds in case of a global disaster. Next we went to Tonsberg, which is where viking culture originated. 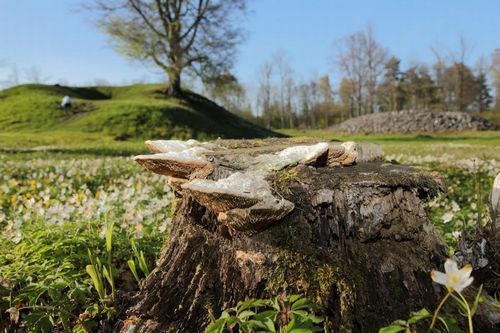 We tried many foods (like brown cheese) and were able to visit ancient viking burial mounds. The mounds are so big because the viking kings were buried with many items including weapons and their boats.